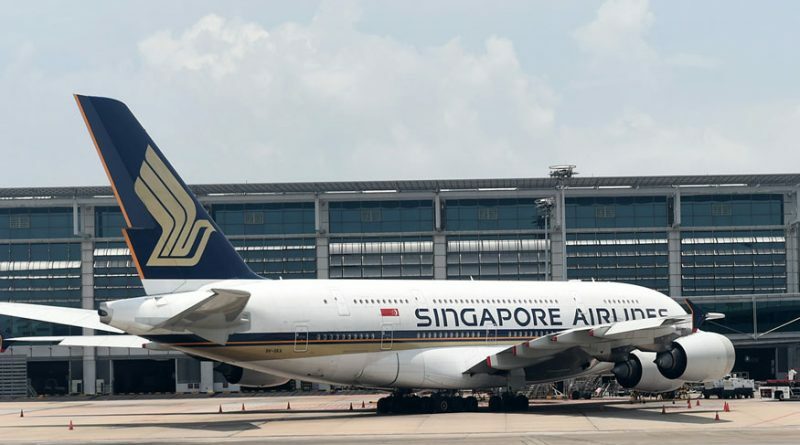 Now that Singapore Airlines offers flights to Los Angeles, the airline announced its further expansion of flights from Singapore to the United States. Next stop: the Emerald City, home of the Seahawks, a very famous global coffee brand, and a bustling tech scene. 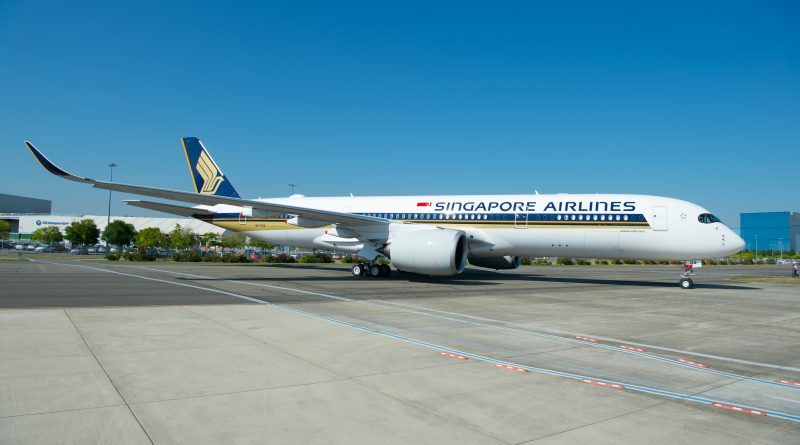 As of September 2019, Seattle-Tacoma International Airport will be Singapore Airlines’ newest airport destination in the United States. SEA joins San Francisco (SFO), Los Angeles (LAX), New York (JFK), Houston (IAH), and Newark (EWR). Singapore Airlines will offer nonstop service from Changi Airport (SIN) to SEA, in addition to LAX, EWR, SFO. Flights to Houston and JFK have one stop. To get to Seattle, the airline will offer flights on Tuesdays, Thursdays, and Saturdays to start. Sunday flights will be offered starting in October 2019. The airline will offer 57 flights to the United States per week after all the flights to SEA are in effect. The average flight time to SEA will be 14-16 hours, depending on wind speeds as the aircraft flies across the Pacific Ocean. Flights from Singapore will 9:25 a.m. and arrive at 9:05 a.m. PST. Its service to San Francisco is the longest recorded leg for this model of the aircraft at 13,594 km. The airline currently offers 53 flights to the US per week and is set to increase its direct service to San Francisco from seven to ten flights per week later in November. ← 4 Best Business Class Flights To India With Brimful Entertainment Options!